Through no fault of their own, these animals are seeking new forever homes. We have either been asked, or we have just found ourselves in the situation, where we are looking for new owners. Anything from Dogs, Cats, Guinea Pigs and other small animals are often left with us to be looked after and eventually re-homed. 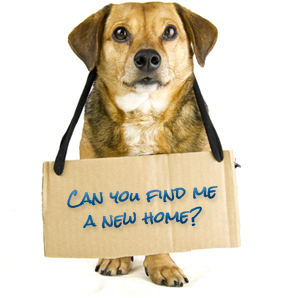 If you can find it in you to give one of our cared for animals below a good home, then we will help you in any way we can. We are constantly updating this page so if your ideal companion isn’t here today, you may well find them here tomorrow. Or, if you are just interested in their progress, please keep in touch by following our Blog or Social Media Pages. We appreciate any help that you can give - and so will they!